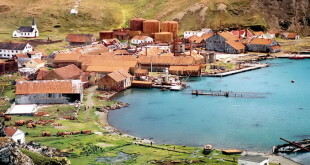 Grytviken first gained popularity in 1915 when it was referred to as a whaling station. After Shackleton lost his ship known as Endurance in the waters after hitting a pack, Shackleton re- united with civilization in Grytviken, South Georgia. 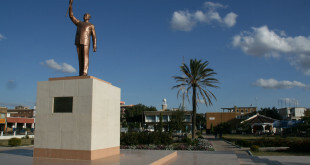 With a population of about 400, 000 inhabitants, Djibouti city is the largest city in the relatively young country of Djibouti which as doubles up as the nation’s capital alongside other functions. Dodoma city is centrally located in Tanzania which gives it a strategic advantage as most tourists get to make it to this city when in a trip to the city. 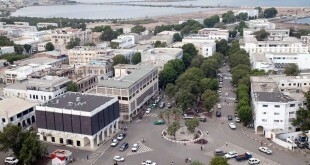 Dodoma city as the political capital city of the country in 1973, a status it took in 1973. By the 19802, a new parliament building and other government buildings were erected in the city and plans were laid down to have the ministry offices and other key state functions shifted to Dodoma. 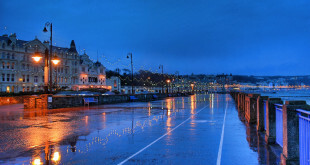 Douglas serves as the administrative and finance sector of Isle of Man. The working harbor city features some unique holiday resorts that make it quite attractive to many visitors. The city has so much to do and you will surely love every minute of your life that you spend in Douglas. 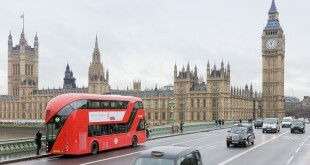 Picture this: You're on vacation in London, England and your trip is nearing it's end. You have 24 hours until you must check out of your hotel and head to the airport, and you want to make the most out of those 24 hours. We've comprised a great set of attractions and things to entertain you; all in 24 hours. 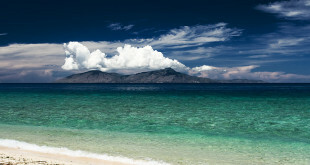 Dili is a sea side city and despite how charming and scruffy this little city appears, it is not one of the greatest capitals in Asia. However, after East Timor was declared as an independent country, Dili found itself shouldering the status of the capital city in 2002. 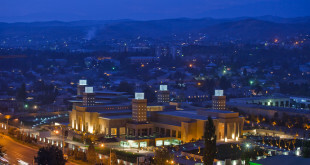 Dushanbe is the national capital city of Tajikistan which expats have nicknamed ‘The Big Dushe’. While the city is not huge as such, tourists can easily get lost in Dushanbe due to the fact that most of the streets here do not have names. Edinburgh of the Seven Seas is an island in South Atlantic Ocean and the territory is administered by United Kingdom and precisely by St. Helena government. 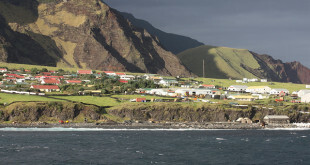 Tristan da Cunha enjoys world popularity as the most remote island inhabited by people in the world. Flying Fish Cove is simply referred to as ‘The Settlement’ in most maps. The settlement was established around 1888 by the British. 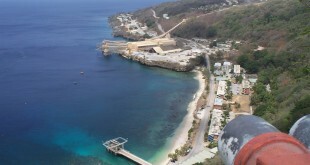 About 1600 people live in Flying Fish Cove and the island houses a rather small harbor that provides visitors with yachts when touring the Christmas Island. Located in Botswana, Gaborone is one of the most prosperous cities in Southern Africa and it is also the capital city of the country. 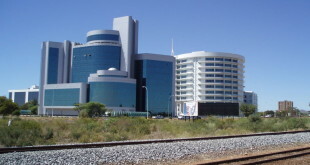 Plans to have Gaborone serve as the national capital started way back during colonial era and was bestowed the status in 1966 after the country became independent.